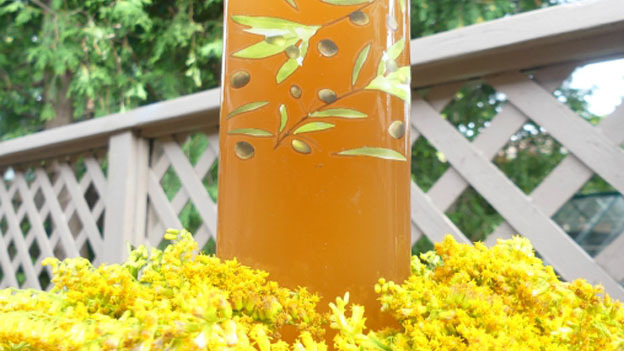 This vinegar improves mineral balance and helps to prevent kidney stones. Be sure to label your vinegar with the date and contents. Let the mixture sit in a cool dark location for one month. After one month, strain off the contents and squeeze extra vinegar out of the plant matter and return vinegar to the jar.